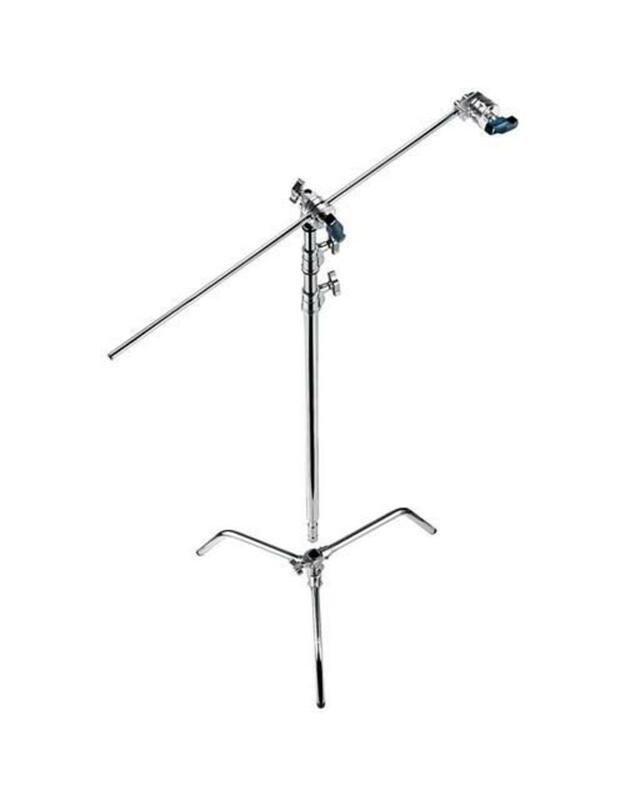 This 9.8' Avenger Turtle Base C-Stand Grip Arm Kit features a detachable "turtle" base that can be removed for easier transport. 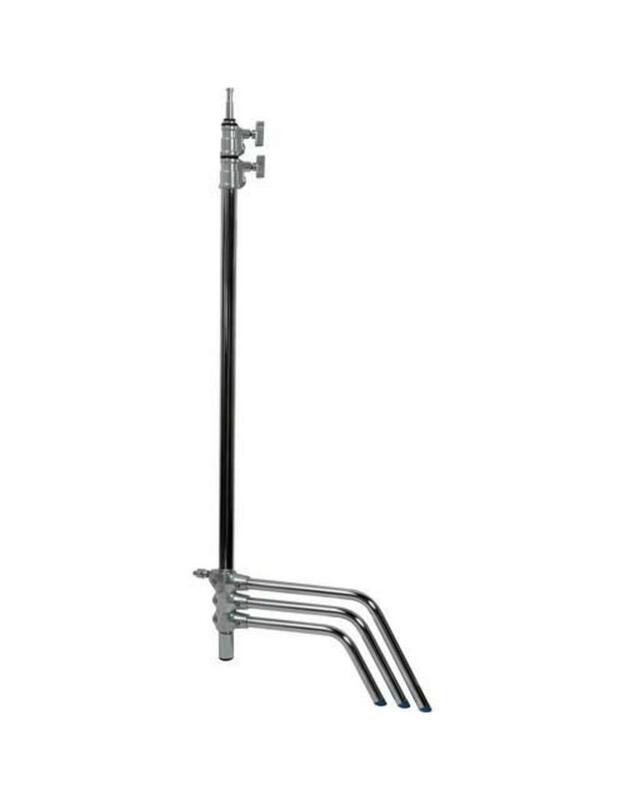 A light head can be mounted to the base directly with the aid of an optional stand adapter (E200). 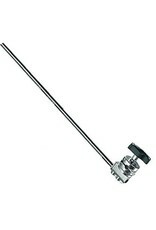 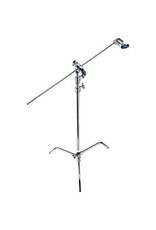 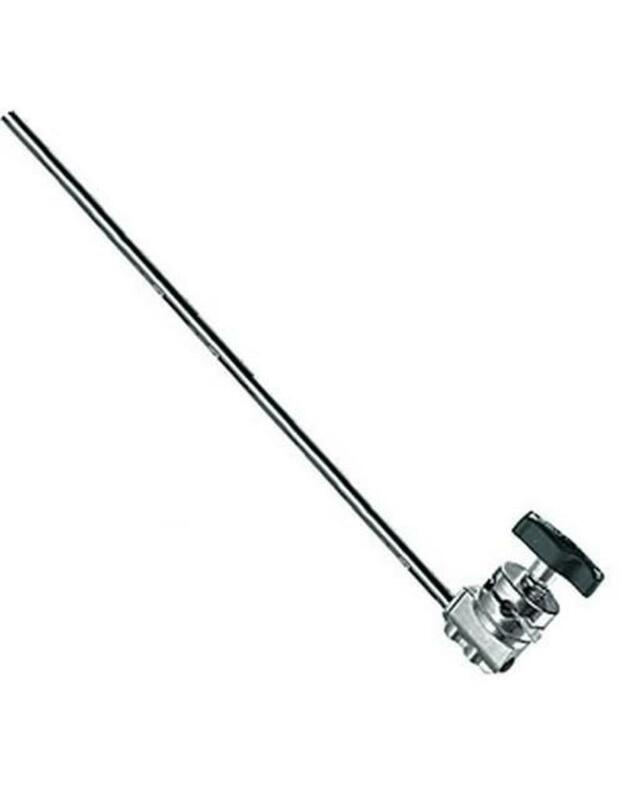 This chrome-plated steel kit includes a 2.5" grip head and 40" arm. 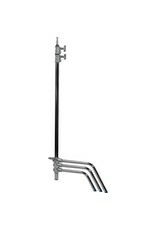 The innovative design of the C-stand base allows individual legs to be set at any angle, and can be positioned in locations not possible with classic stands.